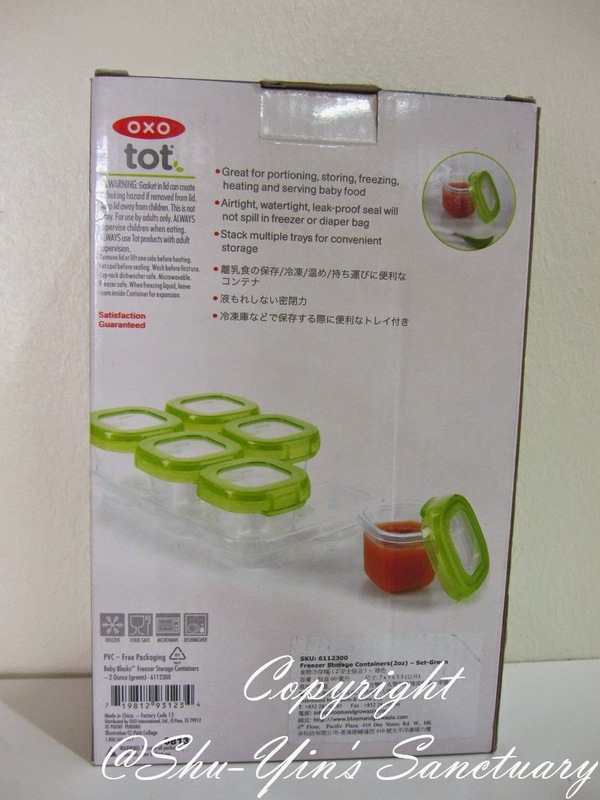 I had the opportunity to try on another super duper product of OXO Tot brand. 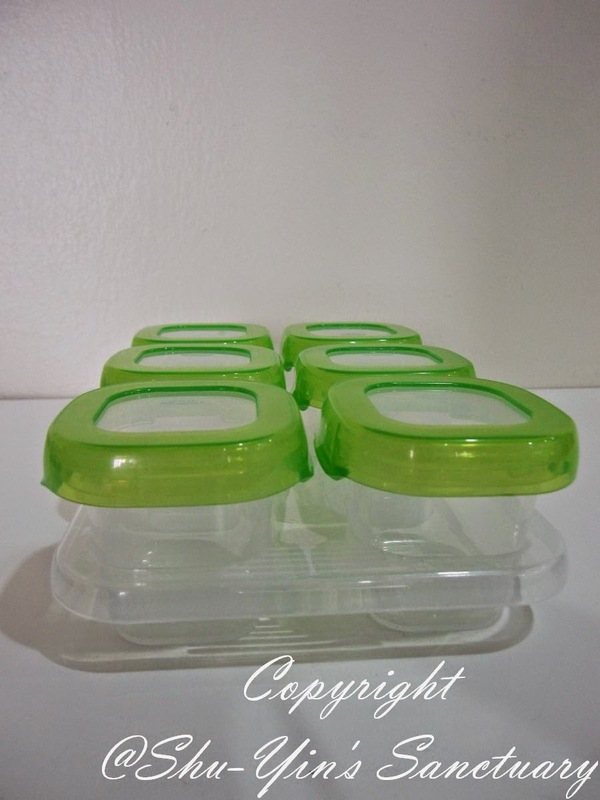 This time is OXO Tot's Baby Blocks™ Freezer Storage Containers - 2-Ounce Set. To tell the truth, the moment I'd heard that it is an OXO Tot product, I rubbed my hands in glee! Why? Because I'm so in love with all the other products I'd had by OXO Tot - the Twist Top Water Bottle, Flippy Snack Cup, Sippy Cup Set, and Divided Feeding Dish. 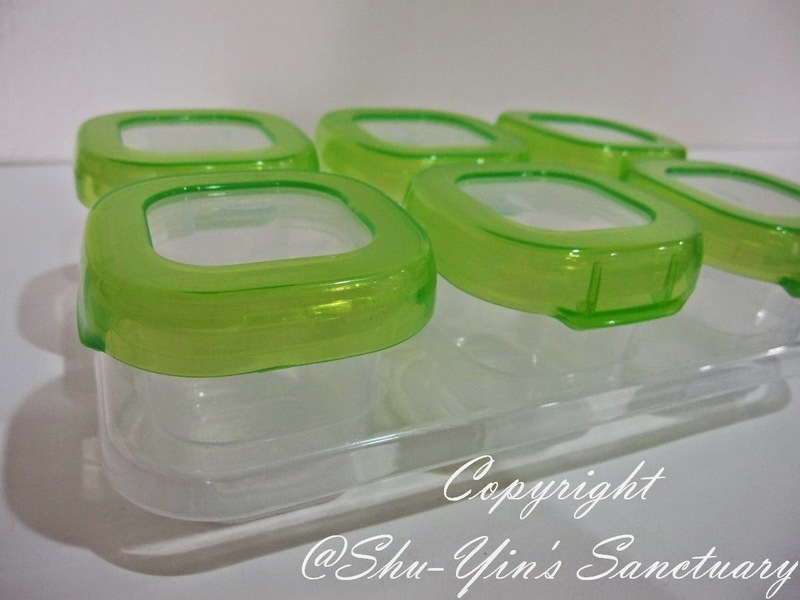 The packaging is simple and straightforward, as it came in a box which stored the tray and its individual 6 pcs of 2oz sized containers. The box was sturdy and made of hard and thick cardboard, thus protecting the contents inside so that it was not dented or spoiled in any way. However, it was easy to open. Some of the uses was also being printed at the back of the box, which is good as it simplify decision making when it comes to choosing and buying the product. 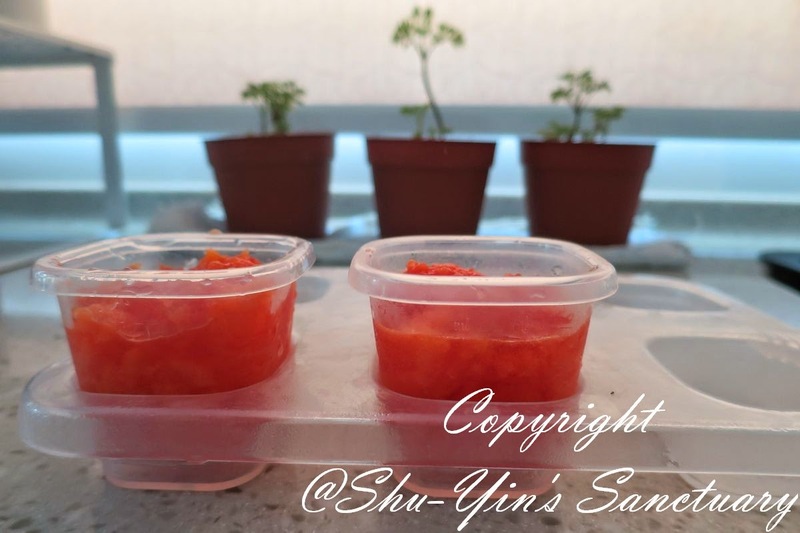 First of all, I love the sturdy and hard plastic of the containers, unlike some which looked flimsy and cracked when put into the freezer. 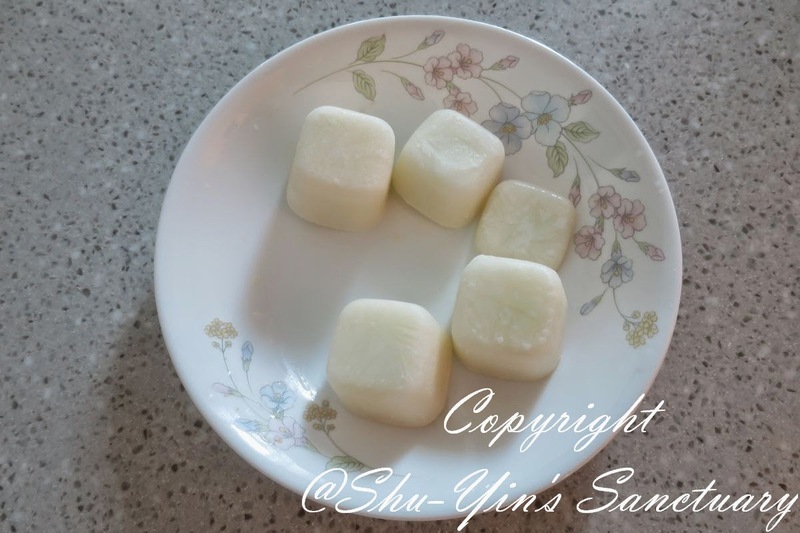 I associate OXO Tot's products by its sturdiness as it gives a very solid feeling that the material is of high quality, and this product is no different. The colour green is also neutral, so no gender problem for those people who dislike getting pink colour stuff for their boys and such. But for me, no problem in colours actually because I believe that 'real men wear pink'! lol. 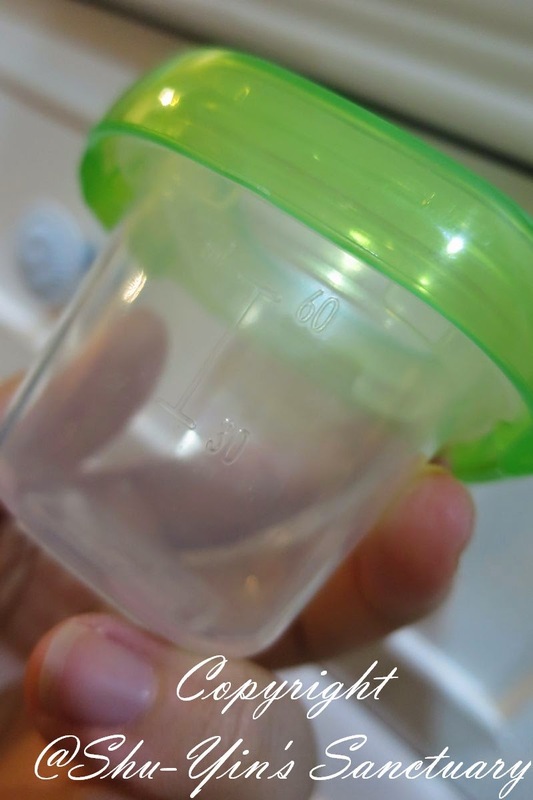 Firstly, I tried storing my expressed breastmilk (ebm) in it. 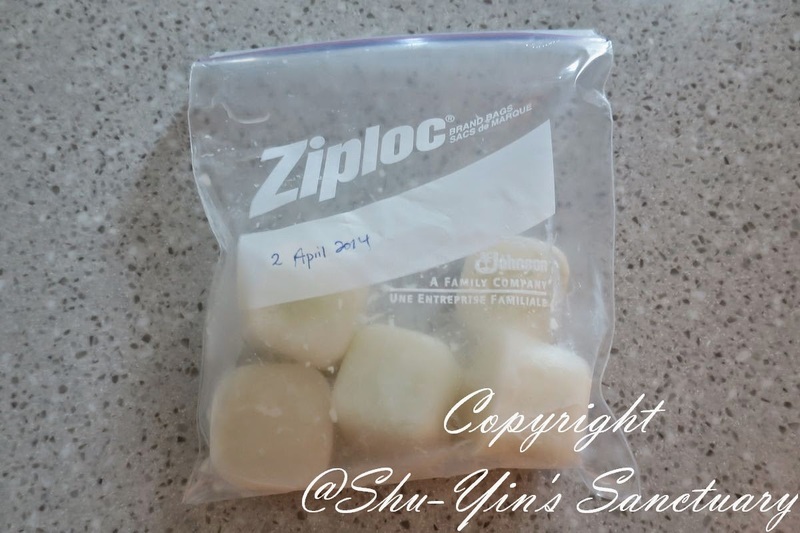 I will be going for a trip overseas soon, and thus I am now trying to store some expressed breastmilk for Khye for my parents to feed him while I am away. 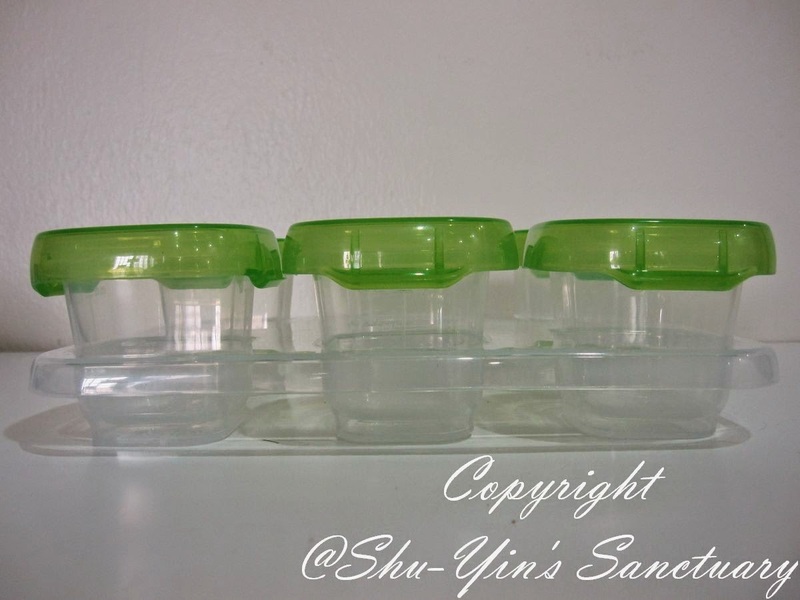 The containers are airtight, watertight and leakproof, which made it ideal for storing breastmilk. I like that the lids are easy to open and shut, (and I don't need to use my super strength to pry it open) and yet doesn't leak. And yes, I did try overturning the containers, and shaking it vigorously. But because all I had was 6 containers, it wasn't enough to store my ebm in it. So after they are frozen, I removed them from their containers and store them in a Ziplock back. But the containers still provide a very secure form of freezing system for keeping ebm. Removing the frozen ebm from their containers was easy. First I ran tap water at the bottom of the containers to slightly thaw them. Or you can also just leave them out at room temperature for a minute or two. 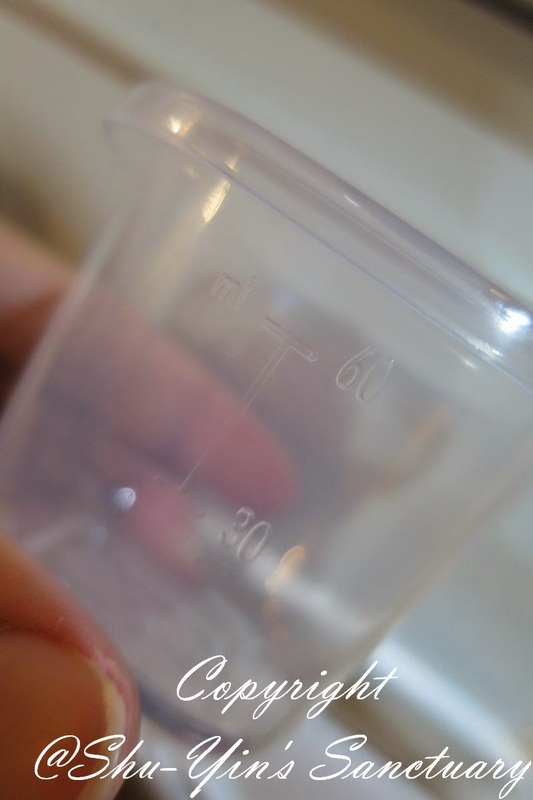 Then I just squeezed the bottom of the containers and they just popped out easily. Then I just store them into a Ziplock bag and labelled the dates accordingly. I put the whole bag into my freezer until I want to use them. 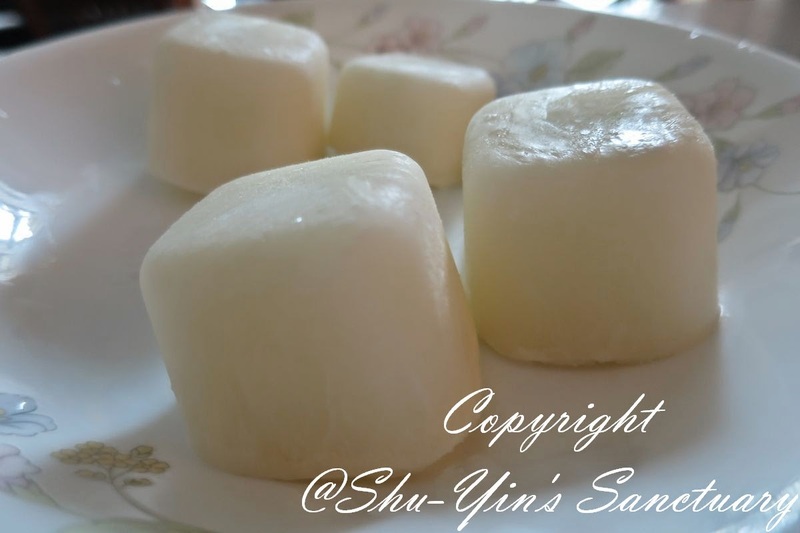 And when Khye was on semi-solid, I made pureed food for him, either to mix them into his porridge, or to just eat the puree like that. And quite often, I made a batch of pureed food at once for freezing to save time. 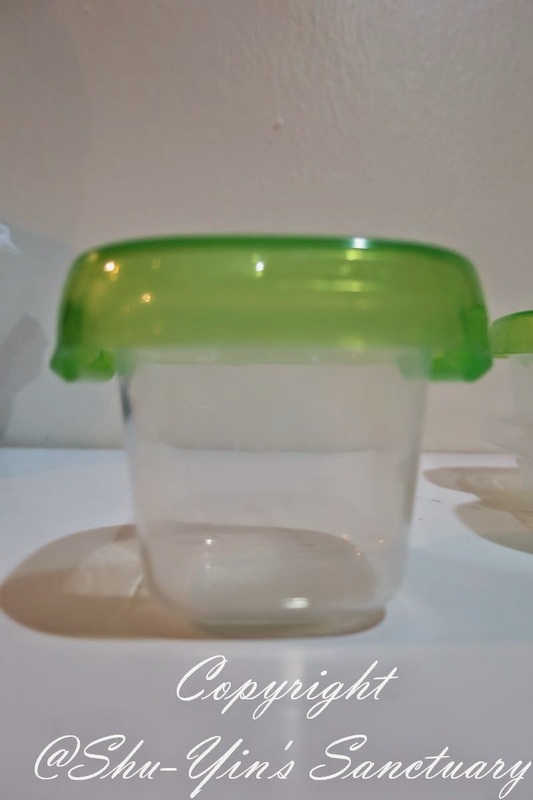 I love the clear and transparent containers, as I straightaway could identify the contents, either it was potato or broccoli. Measurement markings in both oz and ml is really useful to indicate portion sizes, so that you know how much you are storing. 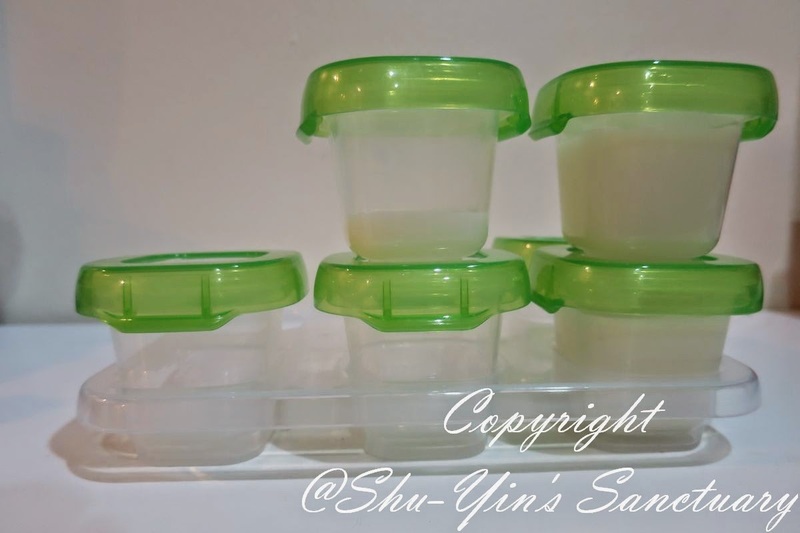 These containers are ideal and kinda like a one-stop-solution for storing food - as you can portion, store, freeze, heat and serve baby food just by using these. Yes, I tried that. I made some pureed food and I just portioned it as I made a large batch. Then I stored and froze it in the freezer. When it was meal times, I just took it out and heat it in the microwave and served Khye there and then in the container itself! So easy. And busy mums like me need easy solutions. Easy makes happy baby and happy mums! 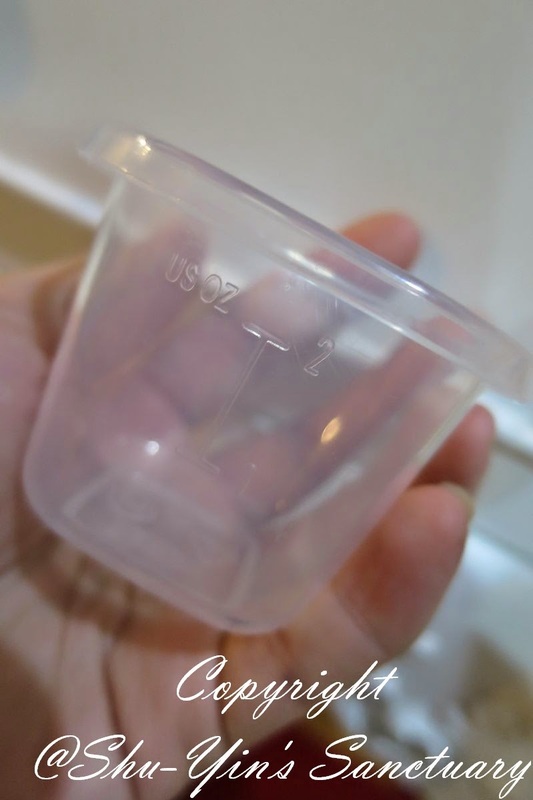 And oh, these are gems to be used when on-the-go, as you can serve baby straight from the container. 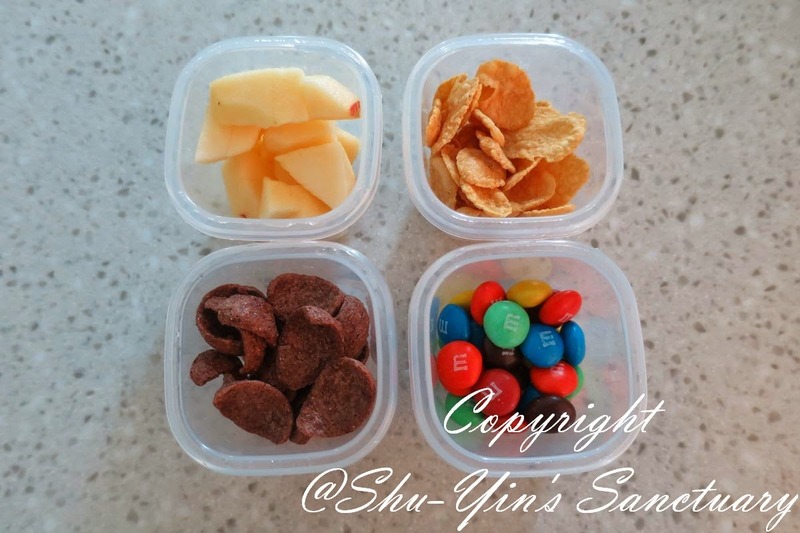 As they are airtight, watertight and leakproof, I also used it to store my kids' snacks such as cereals and even fruits when we are out and about. 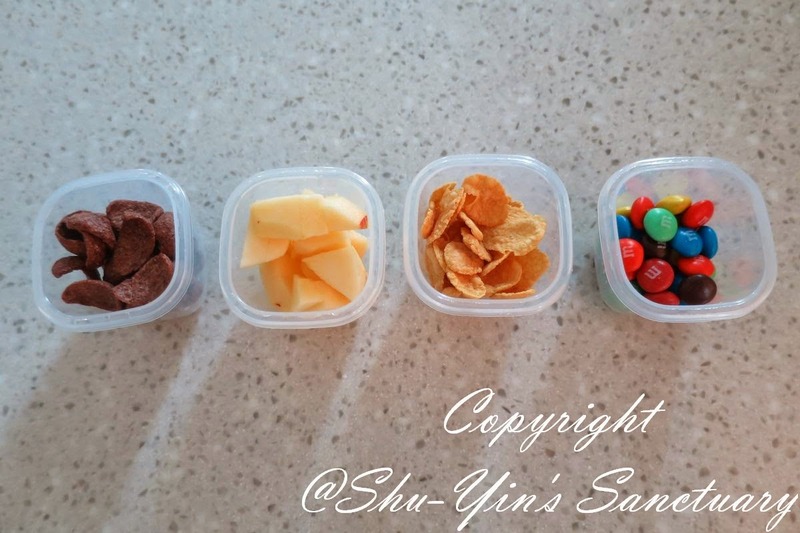 Look at how I used them to store cereals (Koko Krunch and Cornflakes), M&Ms, and also pieces of apples. 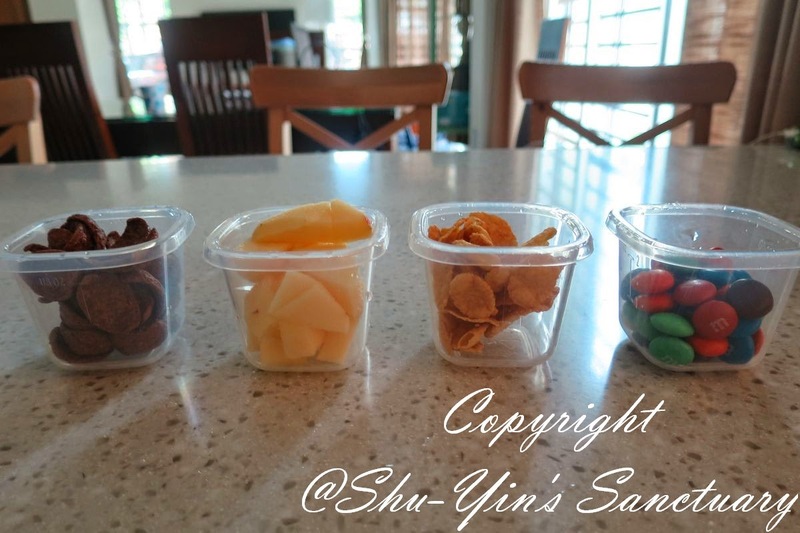 They are the perfect snack size for my kids when we are on-the-go! And I like that they come in a tray, in which each containers fit into the freezing tray. This storage tray rests flats on a freezer shelf/drawer and can be stacked to save space - which means that if you have more than 1 tray, you can stack the other on top and this saves freezer space. 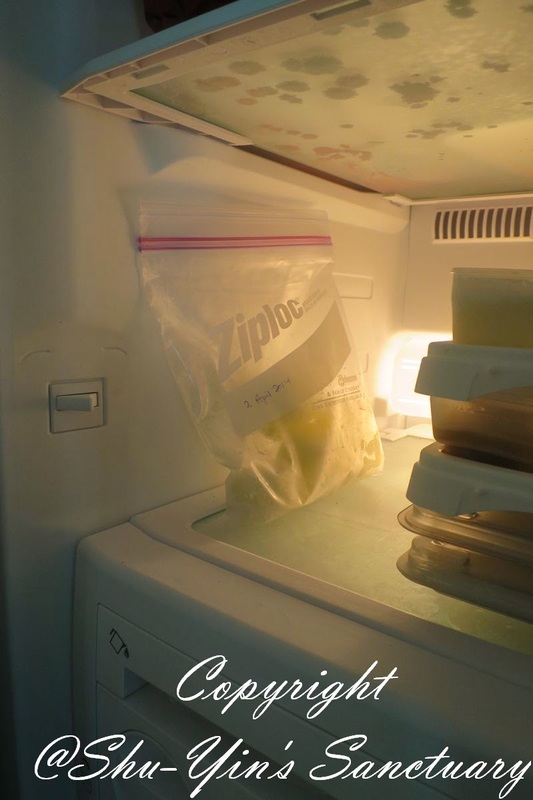 If you are a mum, you know how important it is to save freezer space. Well, it is important to me as I have limited freezer space which needs to be shared with other frozen food, ice-creams and such. And I should mention that these baby blocks are BPA, phthalate and PVC free. And they are obviously also microwave and freezer safe. 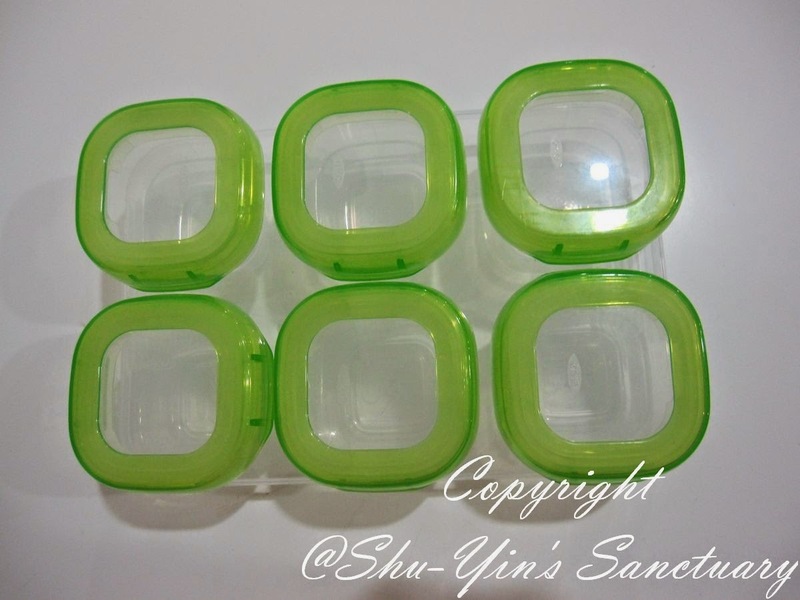 The containers are designed for reheating and defrosting in the microwave, and are NOT for stovetop or oven use. And for those of you who are fortunate enough to own a dishwasher, you should be pleased to know that they are also top-rack dishwasher safe. So as expected, I am more than pleased with these quality freezer storage containers, as I'd found multi-purpose usage for them! I can see myself using them even in the future as condiments and spice containers. And I see myself putting in ketchup in the container for my kids' lunchbox in the future! I can think of even more usage for them! 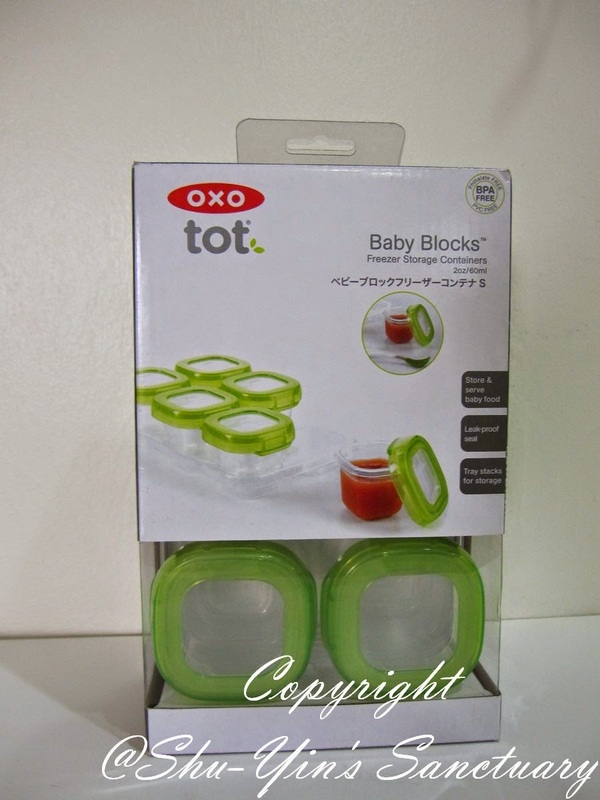 So no doubt these OXO Tot's Baby Blocks™ Freezer Containers are so worth it! Go get a set or two and you will know! 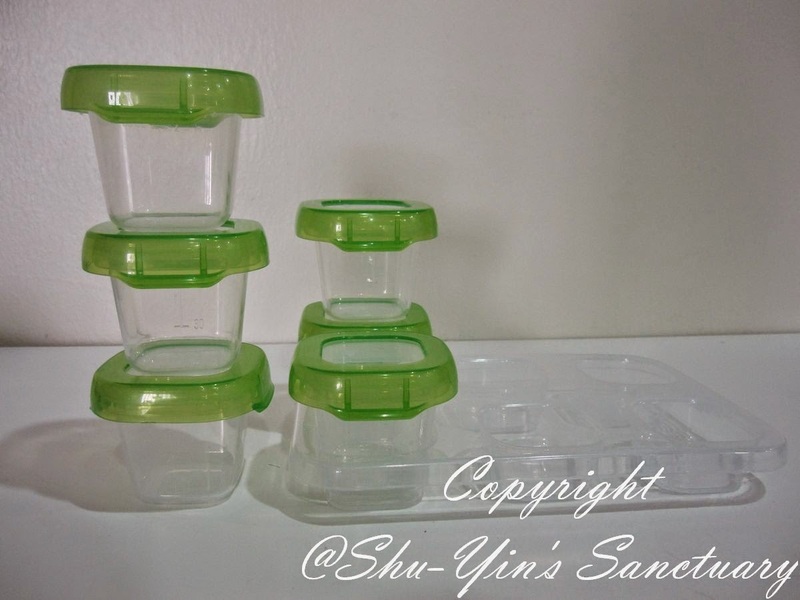 p/s - I'd also reviewed OXO Tot's Twist Top Water Bottle, Flippy Snack Cup, Sippy Cup Set, and Divided Feeding Dish. Have a click and read them all! 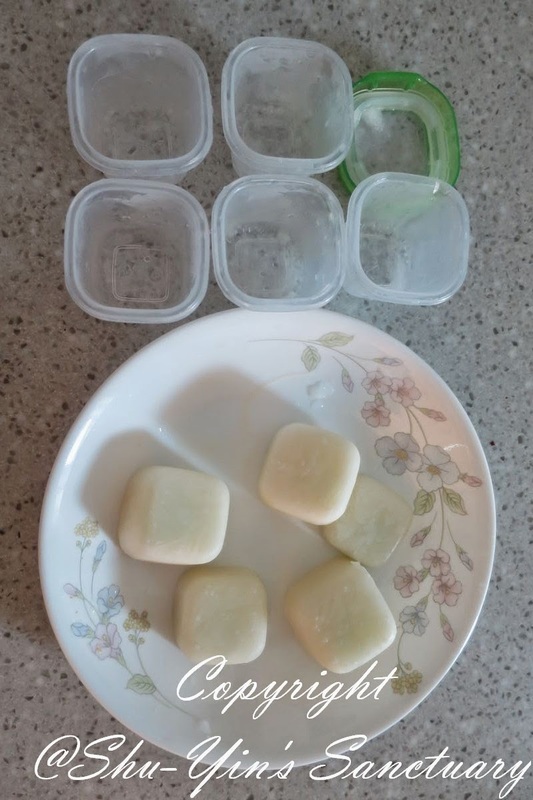 * Disclosure: I received an OXO Tot's Baby Blocks™ Freezer Storage Containers - 2-Ounce Set for review purpose, but no monetary incentive was received. All text and opinions are of my own and represents my honest opinion of the product(s).